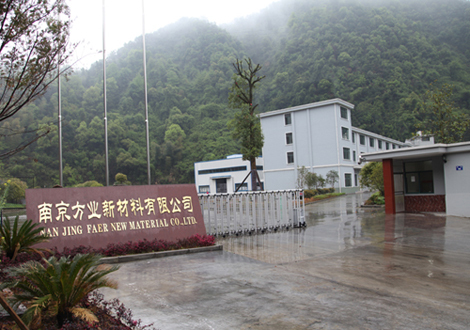 Contact_Jiangsu Faer wax industry Co.,Ltd. Address：No. 59 Wan An West Road, JiangNing District, Nanjing City,Jiangsu Province,China.